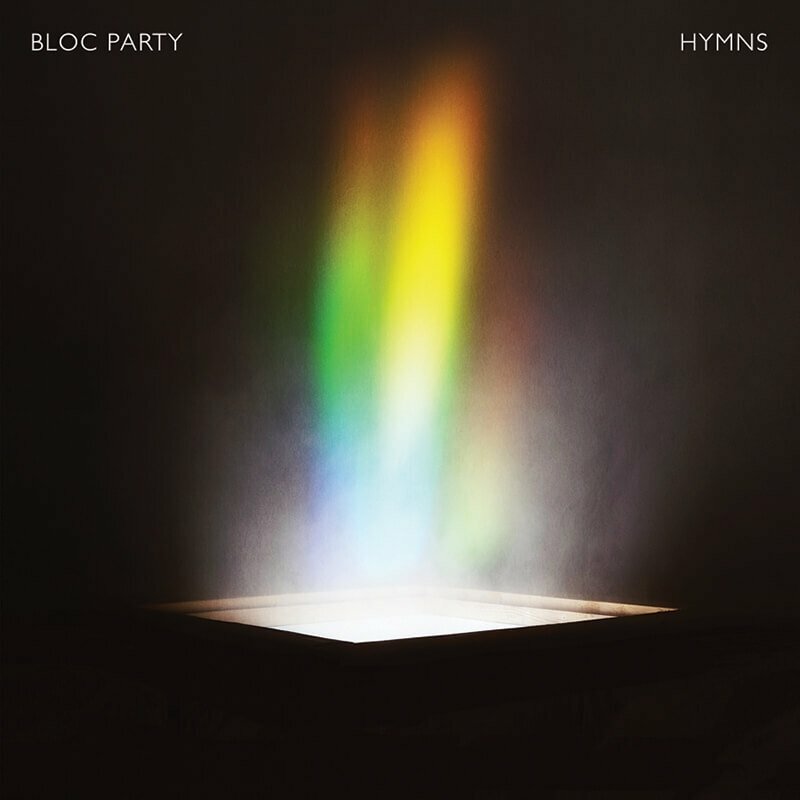 Hymns, the fifth album from indie lotharios Bloc Party, is a palpable departure from previous efforts. Granted, frontman Kele Okereke’s effortless charisma remains strongly intact and he is just as pensive on Hymns as he was on the band’s 2005 debut Silent Alarm. But on their latest creation, hooks are less confetti-covered and contain more of a transparent, glassy feel. Not only is Okereke refreshingly lucid through crippling generational malaise, but he is seductive in his modern-day soul searching and subversive lyricism. Although his words carry an ethereal weight, the vocalist knows it was a process to get to this point. 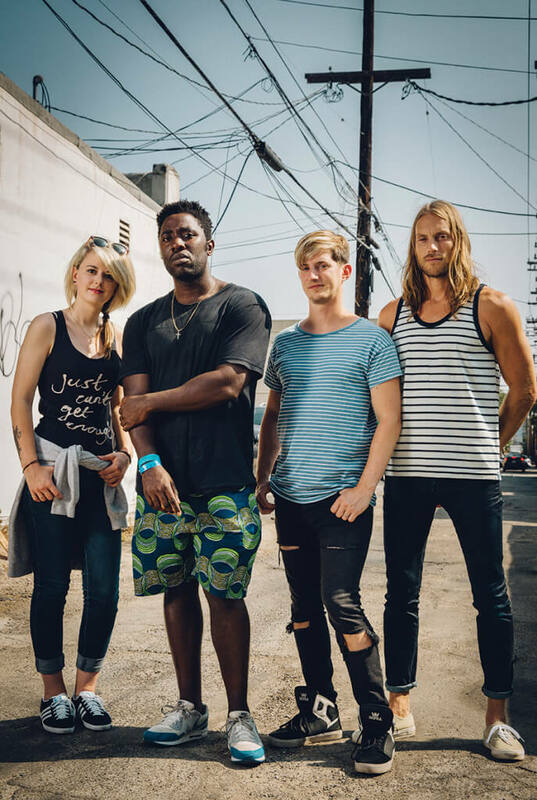 When it comes to Bloc Party’s live presence, their energy is borderline elusive. 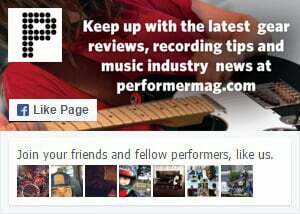 On the surface, it can be classified as cinematic art rock; each member plays their heart out while basking in cathedral reverb and synth swaddle. Okereke’s cosmic vocal glow is never more powerful than when he sings with flying-off-the rails urgency during one of their shows.